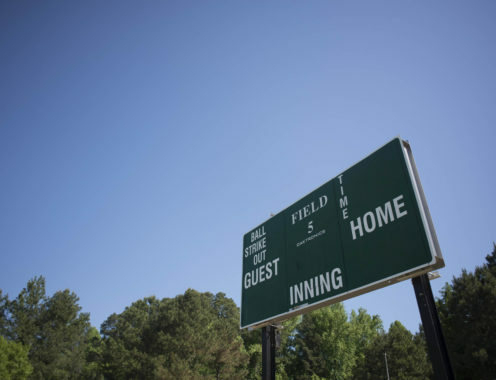 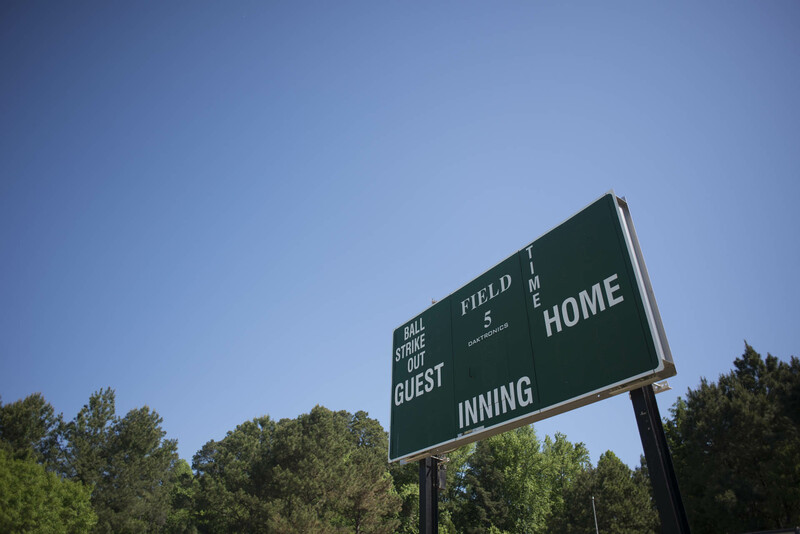 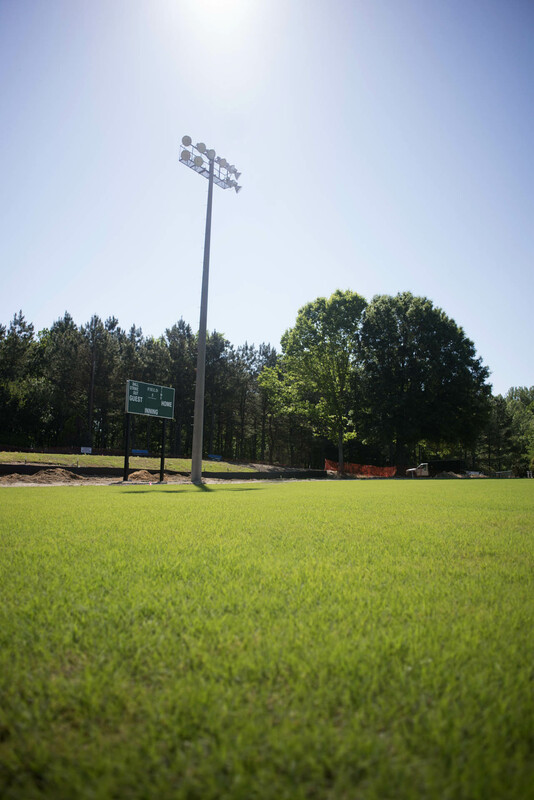 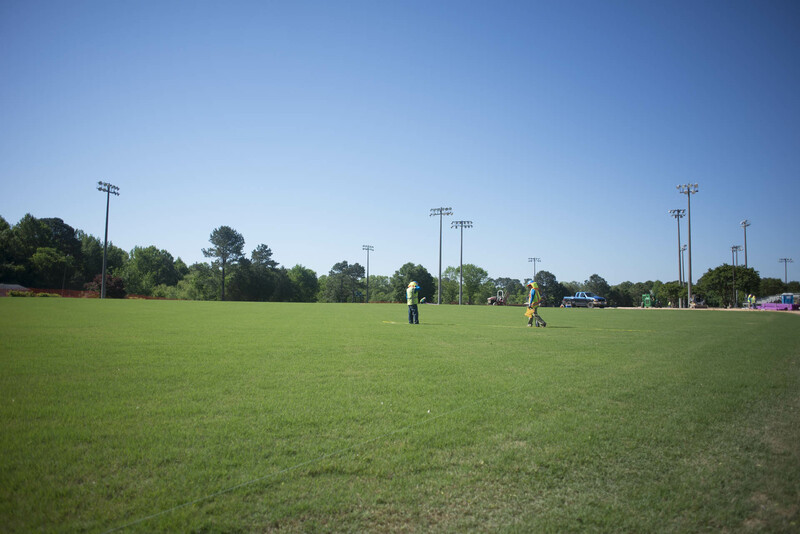 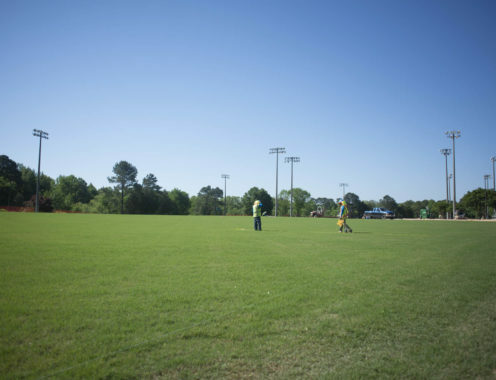 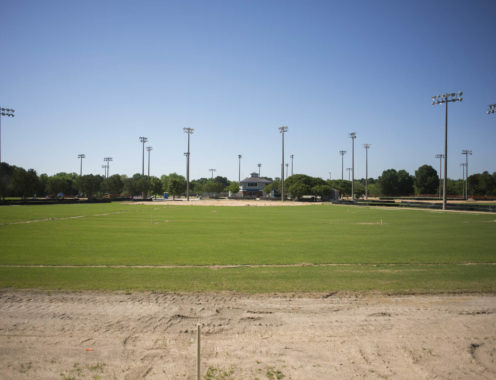 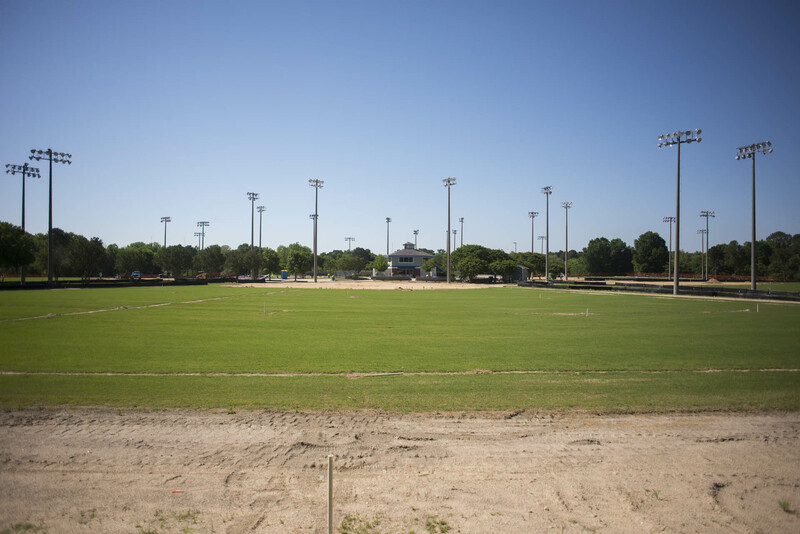 The Walnut Creek Athletic Complex is on a 105-acre site located at 1201 Sunnybrook Road. 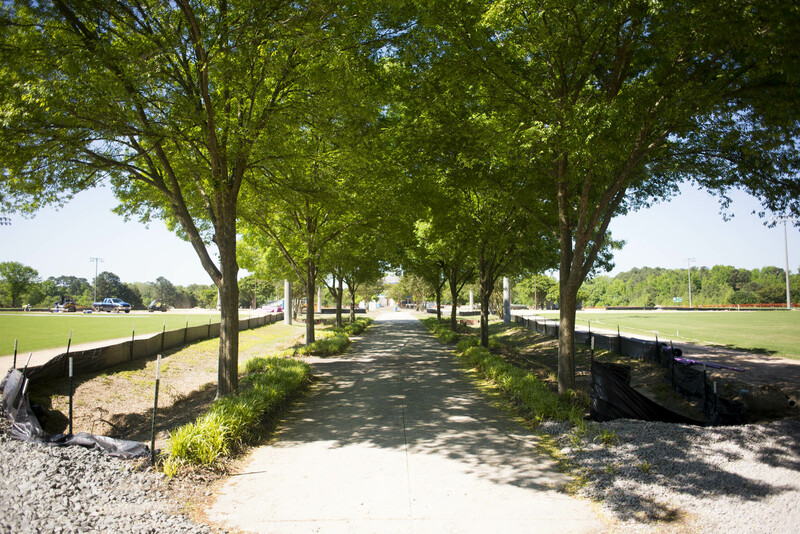 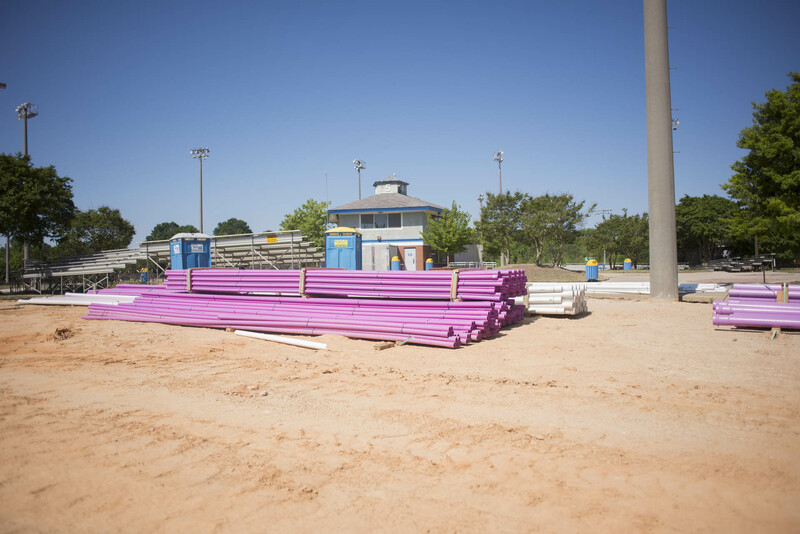 This project is intended to provide 9 renovated fields, a renovated maintenance building area, and improved ADA access to all 9 fields and public facilities. 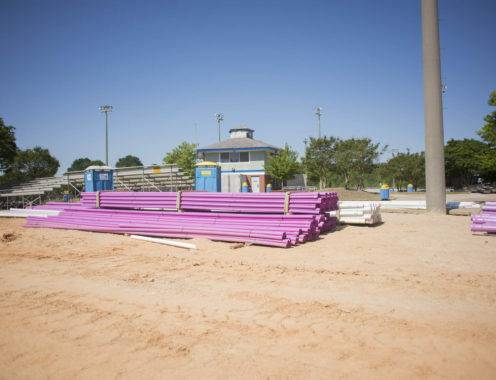 The existing facility renovation will consist of studying and making recommendations on the two tower buildings to allow for ADA renovations providing public access that meet current codes. 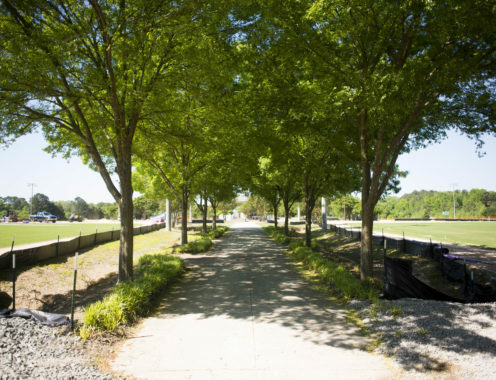 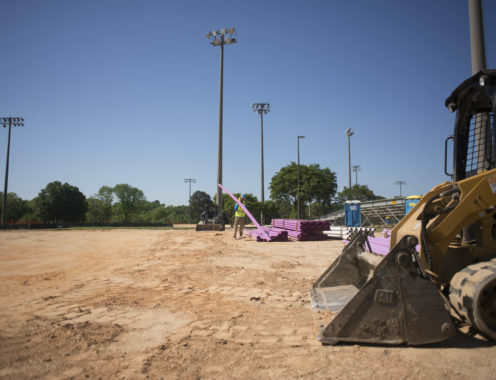 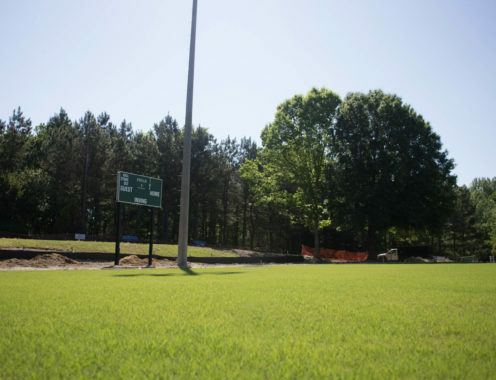 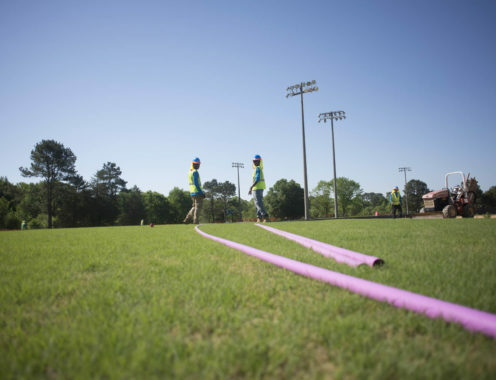 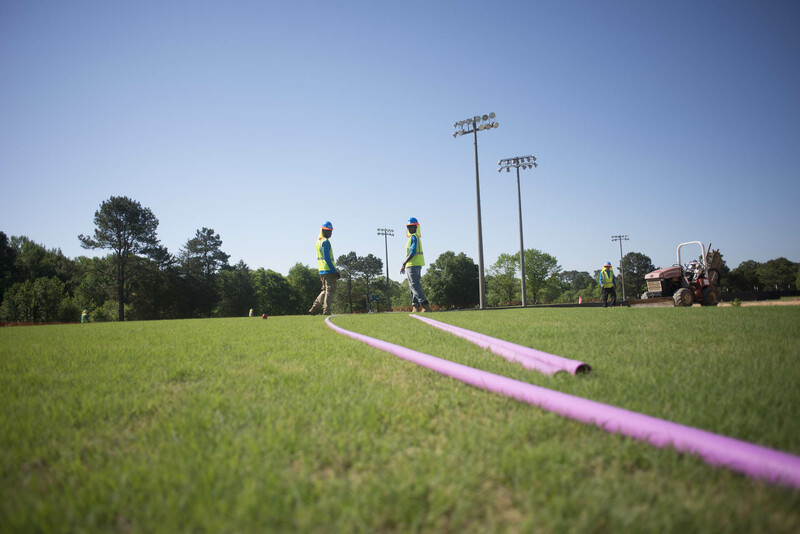 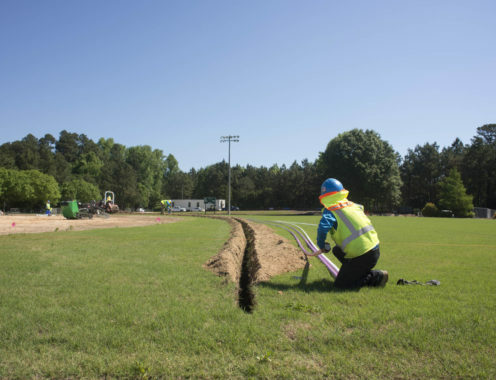 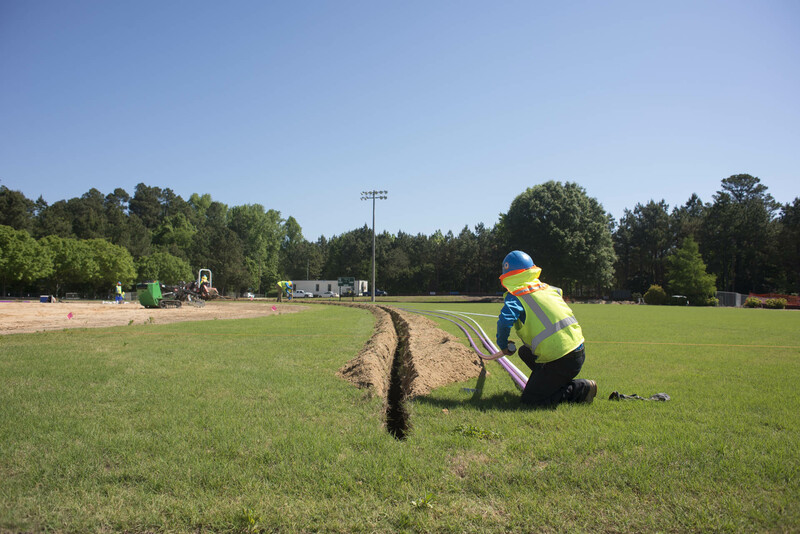 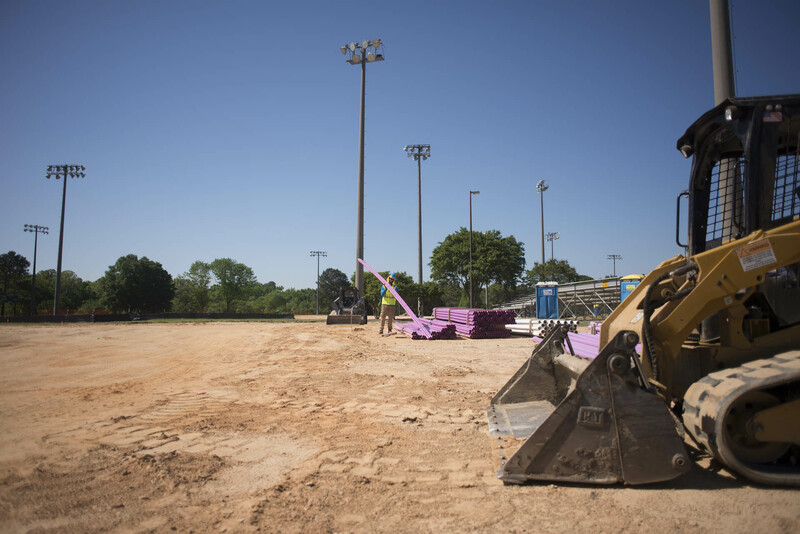 The construction project is funded by the 2014 bond referendum.